Did you know you can nominate the trade school your apprentice attends? When choosing where to send your next apprentice, take a look at what sets them apart. PEER – named the 2018 South Australian Training Provider of the Year and the Australian Small Training Provider of the Year – has invested in a significant upgrade of their training facilities. This ensures they will continue delivering the best trade training experience and outcomes for South Australians. “From our humble beginnings in 1985, when we had just 12 apprentices, we’ve now trained more than 3,000 and our focus is being the number one private trade training choice for apprentices and the construction industry,” said PEER CEO Peter Nolan. “Through PEER’s new Open Learning, employers and apprentices have the benefit of flexible enrolment and attendance. This means that they are not locked into fixed attendance patterns, but can attend trade school when work levels permit”. 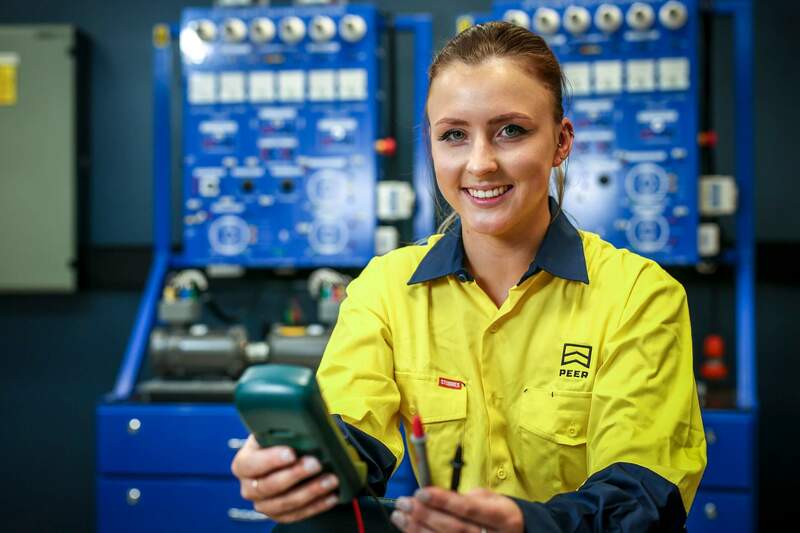 “PEER has also developed a unique student and employer communication and information portal that keeps apprentices and employers up to date of progress at trade school and the apprentices on the job training”. 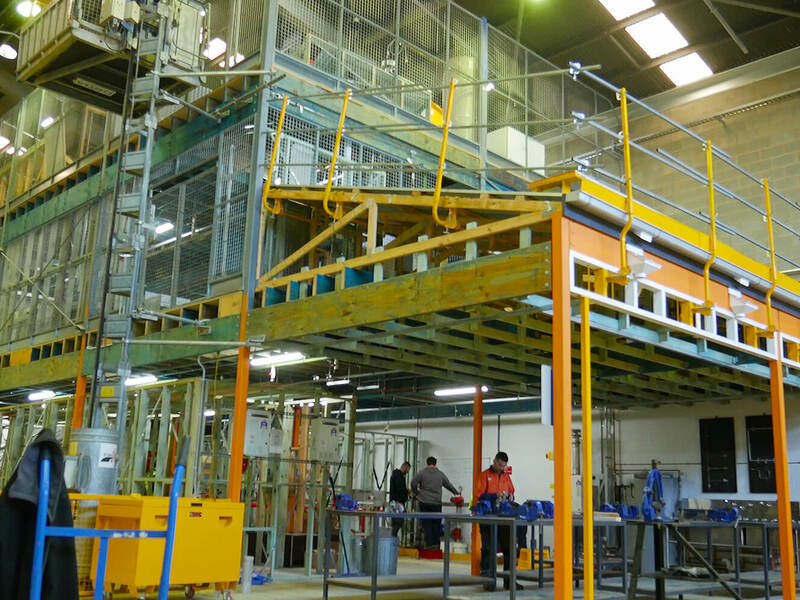 PEER’s facilities at Albert Park, feature a purpose-built three-storey structure, replicating a real multi-storey work site. “This structure provides our electrical, data communications, plumbing and refrigeration & air-conditioning apprentices, the opportunity to experience working safely and effectively alongside each other,” said Phill Dodd, Principal Trainer at PEER. PEER believes that providing training in a real world environment, offers outstanding benefits for apprentices. Our aim is to have apprentices better equipped and prepared, to effectively navigate a variety of situations when they’re out in the field. Knowing how influential a trainer can be in a learning environment, PEER has engaged highly skilled, qualified trainers, who are all tradespeople (with many who are currently working in industry). Their primary focus, is on providing exceptional quality training, guidance and support to apprentices. “Passionate and caring is a great way to describe our training team,” said Phill. Not everyone learns in the same way or at the same pace and PEER’s training approach ensures that where possible, individual preferences are accommodated. “We tailor and customise training to match an apprentice’s learning style and ensure they can hear, read, see and do things multiple times. This helps them to acquire the skills and knowledge they need to succeed,” said Phill. PEER’s focus is on supporting the apprentice while they’re learning, in addition to building their knowledge, skills and confidence. This support and encouragement, allows apprentices to face new challenges with a positive mindset and equips them to be valuable contributors to their employer. Prior to investing in cutting edge training equipment, PEER’s team undertook significant research and investigation. This will help enable apprentices to have a first-class training experience. Electrical apprentices use the latest multi-function work simulated training panels, which have been designed by the electrical industry and allow numerous practical skills to be completed in a safe environment. PEER also utilises electronic testing boards, which provide a significant number of fault scenarios. These are important in preparing students for their capstone assessment, resulting in highly capable and competent graduates. Data communications apprentices also have access to a live PABX system for all their practical training. They work on this from a classroom and the three-storey structure, replicating what they would experience in an office environment and on-site. 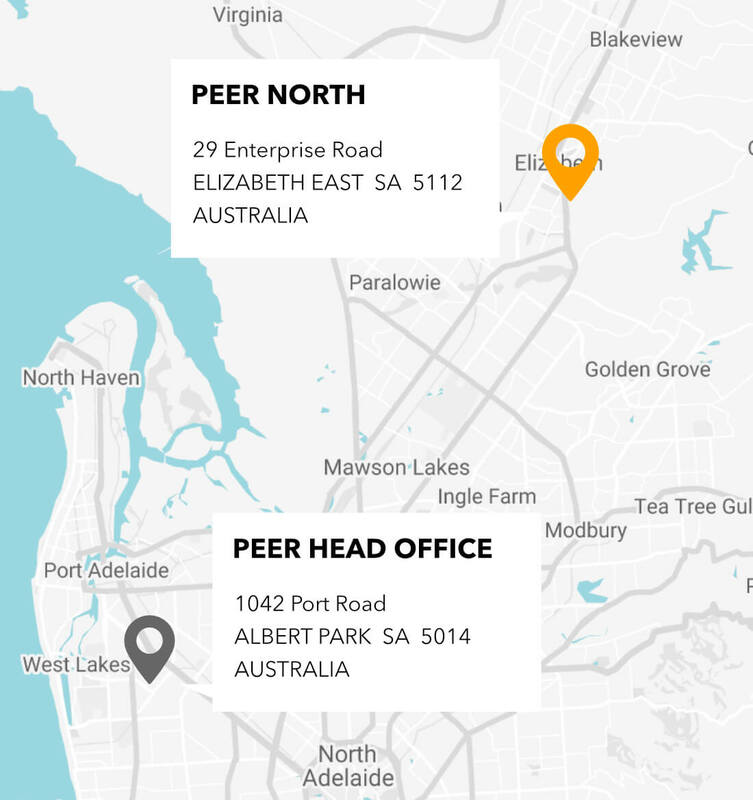 PEER has significantly expanded its operation, by establishing a second training site at 29 Enterprise Road, Elizabeth East. The site will develop over time and provide greater access to high quality trade training, to those north of Adelaide. Initially, training at the site includes; upskill courses and selected Certificate III electrical units for apprentices. PEER provides quality apprentice training in simulated real-life environments, using industry relevant equipment. Their aim is to deliver outcomes that provide employers with a skilled apprentice, who contributes real value to the business and industry.